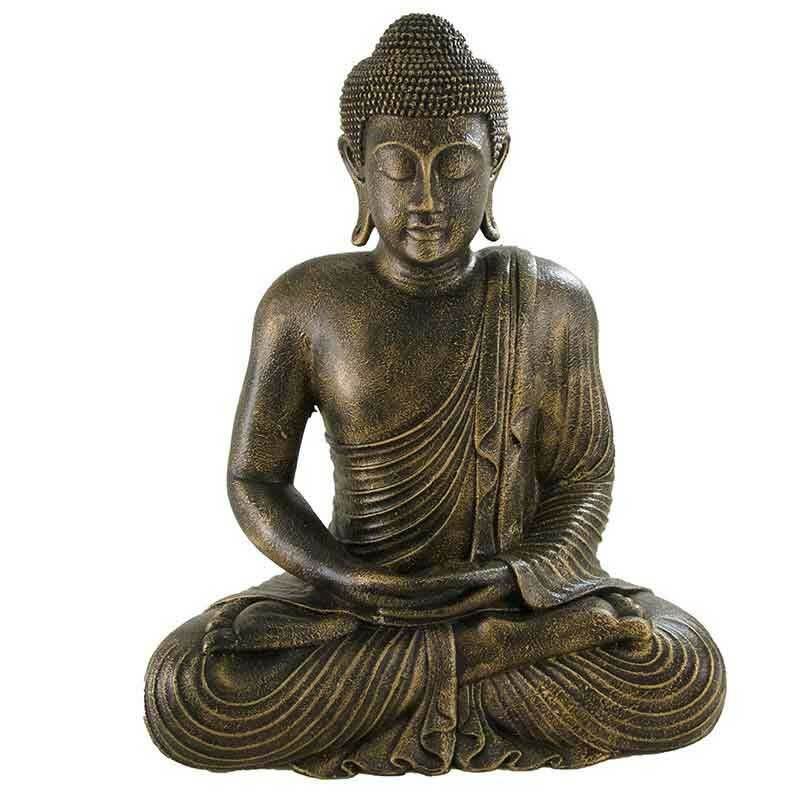 Imagine decorating your garden with an imposing Buddha statue or decorating your living room as if you were in Bali. In our Eden Jardi Shop, you will find different figures and statues of Buddhas, in different materials and sizes. You will also find Asian-inspired decorative items: vases, plates, paths … Everything you can imagine at the best price. Come to our store and see for yourself all the possibilities we offer you.